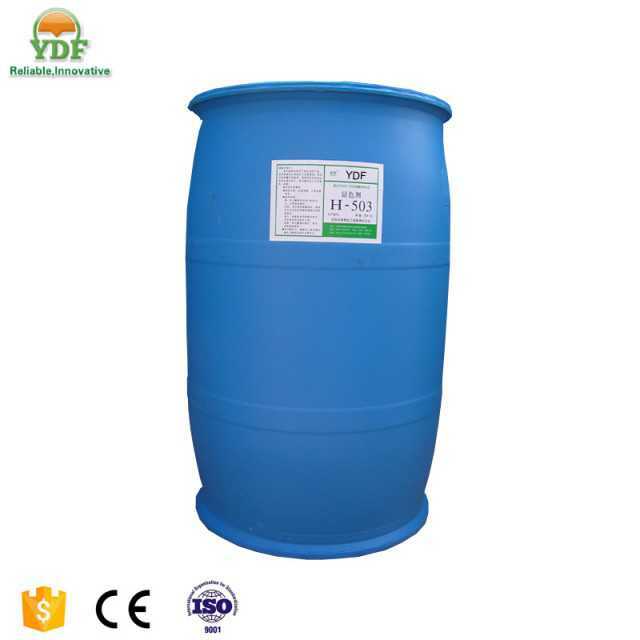 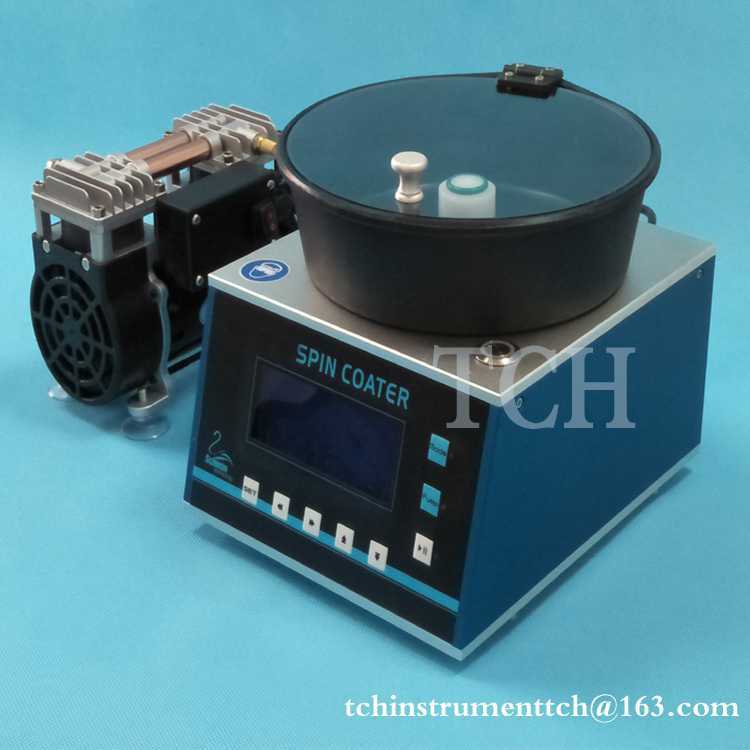 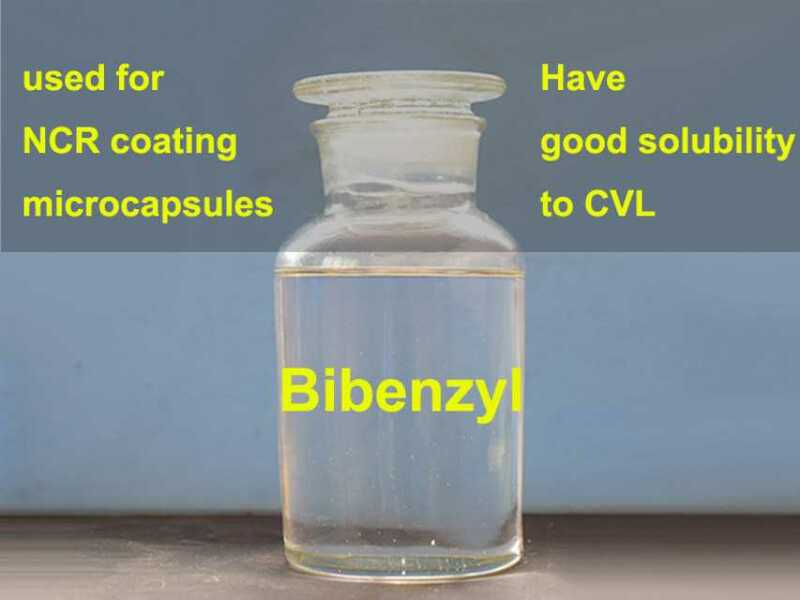 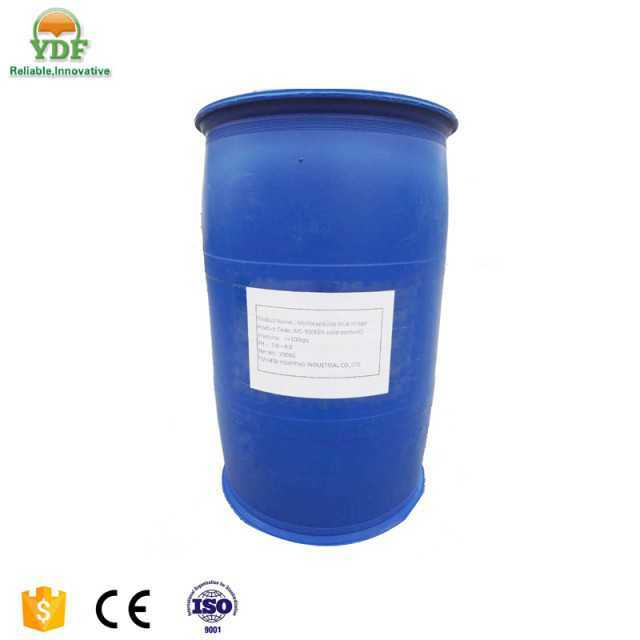 Moderate viscosity change with temperature fluctuations; and stability Chemical properties , the bibenzyl has the very good dissolving ability with CVL, fast color, and has good matching performance with the microcapsule wall material. 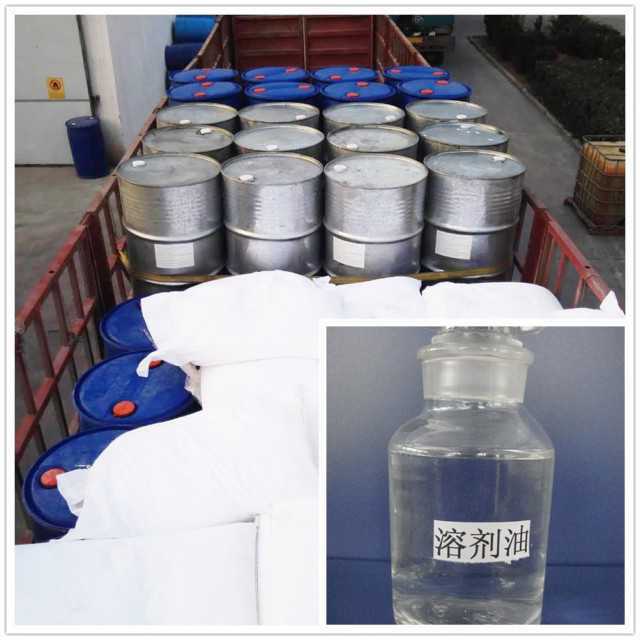 Liquid aromatic hydrocarbon is safe and nontoxic, no bad smell, it is high quality raw materials for the production of non-carbon copy paper microcapsules. 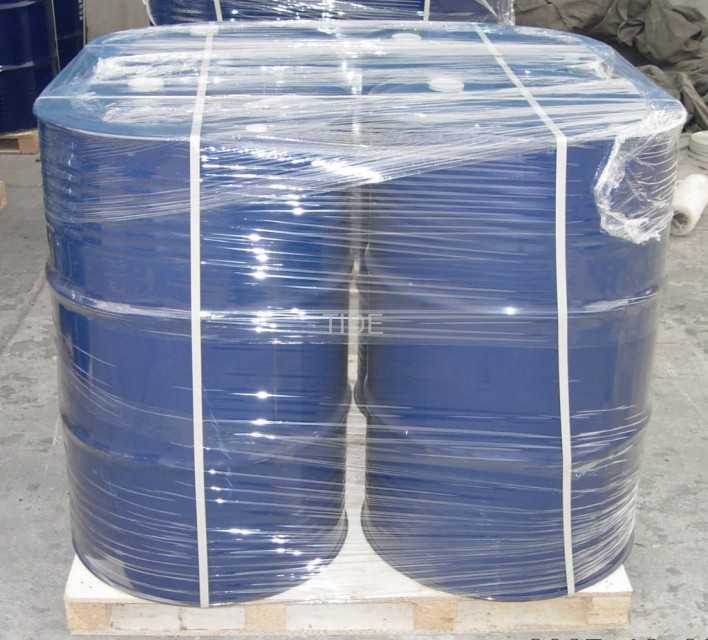 FCL loading, container will be loaded in our factory, taken cared by our workers.